If you are suspicious that your place is infested by bed bugs (or if you are downright sure), simply book your bed bug treatment in London from PEST XTERMINATORS. We will send an expert pest controller to your property who will take care of the situation with the blood-sucking insects. Assume the role of a detective who is on a quest to uncover a well-organised secret syndicate ran by bloodsucking creatures of the night. Live bed bugs emerge to your bed. Then again, this one is pretty obvious. 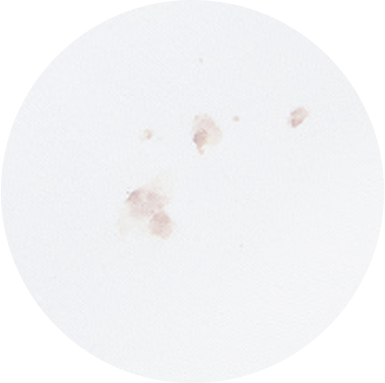 Tiny dark spots, like smudgy black pepper, in beds and around other pieces of furniture. Red, sometimes rusty, stains on your bed sheets and mattress. Those are actually unlucky bed bugs who got crushed while the person rolled around in their sleep. Pale yellow flakes around beds and around other pieces of furniture. 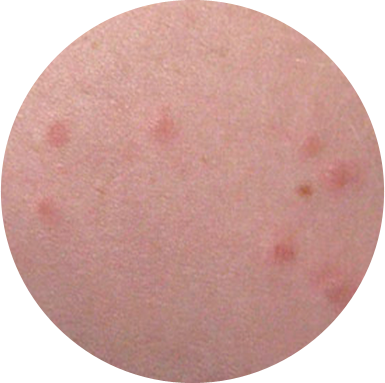 A red skin rash on various parts of the body. Bed bug bites lead to irritated skin and may even cause an allergic reaction. They pose an immediate health hazard to family members and pet animals.. When your pest control specialists arrives at your property, he will first inspect the place to determine the level of bed bug infestation. 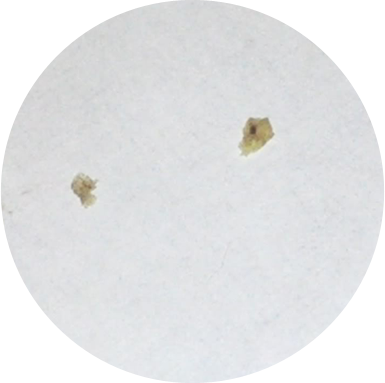 After collecting all the details acquired from the 100% guaranteed bed bugs inspection, the technician will know exactly what kind of measures to take against the blood-sucking parasites eradication. 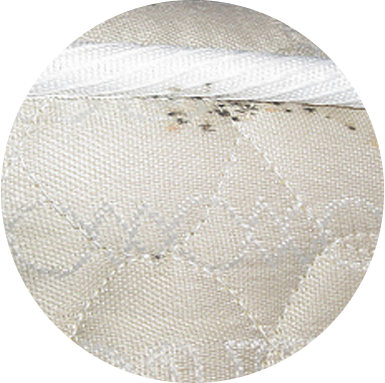 Your bed bug extermination service will consists at least of two visits (two weeks apart). Your pest control technician will treat the affected areas with a powerful insecticide that has a proven immediate knock-down effect on bed bugs. After about two weeks, the bed bug exterminator will come again and apply another insecticide that will protect your property from bed bugs for at least three months! When your bed bug treatment is over, the exterminator will even offer to share with you some useful and proven bed bug prevention tips. Remove any pet animals from the property, including fish and other tank dwellers. Remove all bedding (and clothing) from the room that requires treatment, wash sheets and pillowcases with hot water (60-90’C). 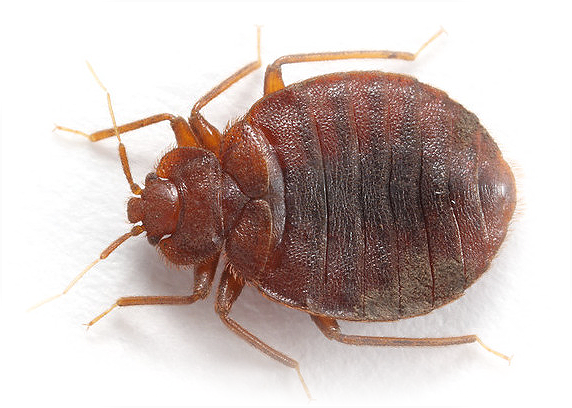 Remove items from under the beds such as suitcases and travel bags – that’s where bed bugs love to hide. If possible, hoover all areas of the affected room, including the mattresses on both sides. Reposition any furniture in the room so the pest exterminator can treat around the skirting boards of the room. When the treatment starts leave the room (or even the floor if possible) to avoid inhaling the pest control formula that is being applied. When the treatment is over, leave the property for at least two hours to allow the insecticide to settle. Air out the property when you return for about five to ten minutes. Do not hoover (or mop) treated areas for at least four days. Book a professional sanitation service. (Ask our representatives to arrange yourself a deal to completely sterilise your property​). Bed Bugs are nocturnal creatures and lurk in the darkest corners of homes and hotels. However, they can get quite creative and hide themselves in luggage or even bus seats for example. They emerge during the late hours of the night and feast upon the sleeping body. 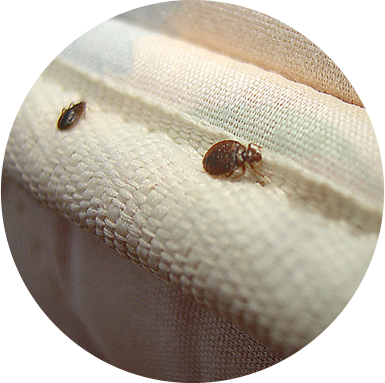 Any property can become infested with bed bugs as they have learned to travel by hiding in the personal belongings of people. Professional pest control for bed bugs is the best way to deal with these parasites. My daughter got terribly sick after the first bed bug attack and what we needed was an emergency bed bug treatment. This company was the answer to our prayers – exterminators willing to help right away, most pest control companies were booked months in advance! Thanks for the wonderful, understanding staff and technicians with the reaction rate of lightening bolts.